Newly Revised & Updated! 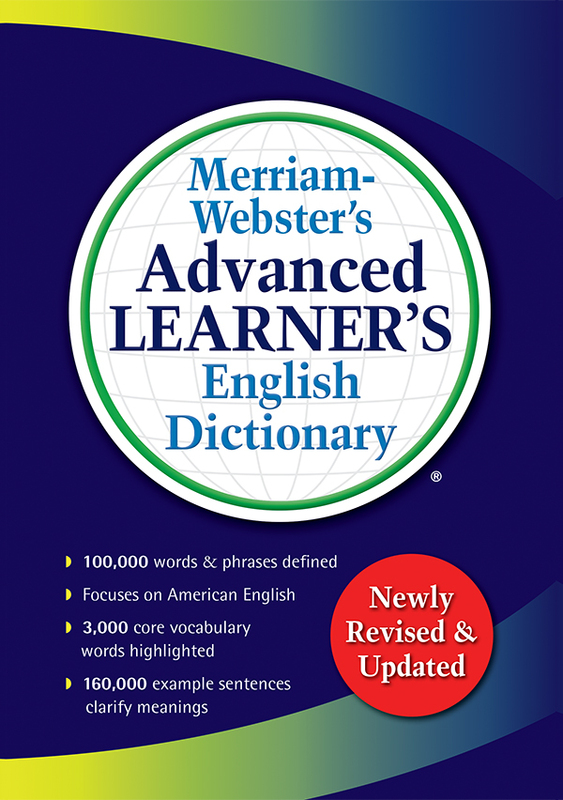 A groundbreaking dictionary providing in-depth and up-to-date coverage of basic English vocabulary, grammar, and usage. Size: 2,032 pages; 6 1/2" x 9 3/8"